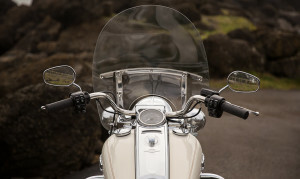 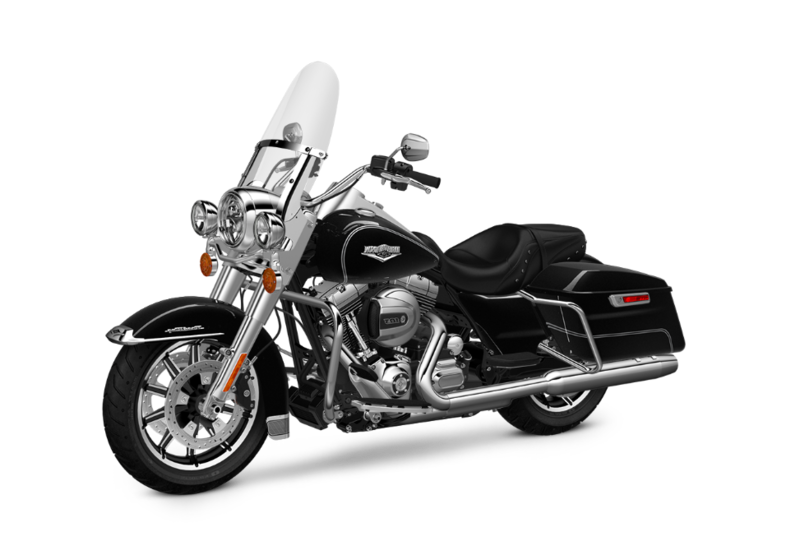 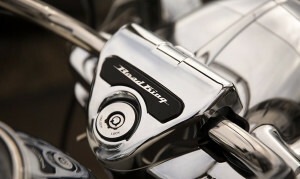 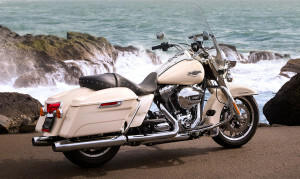 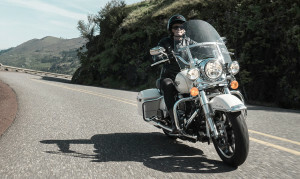 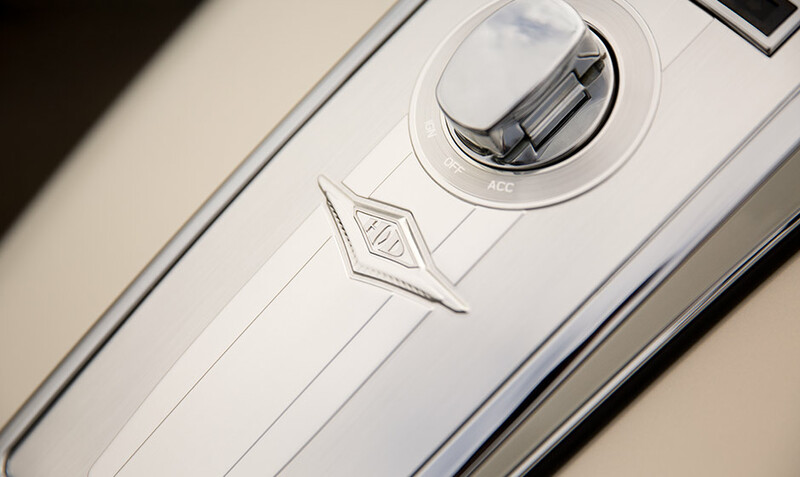 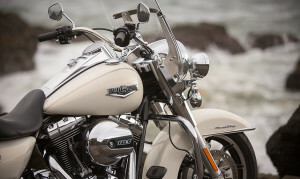 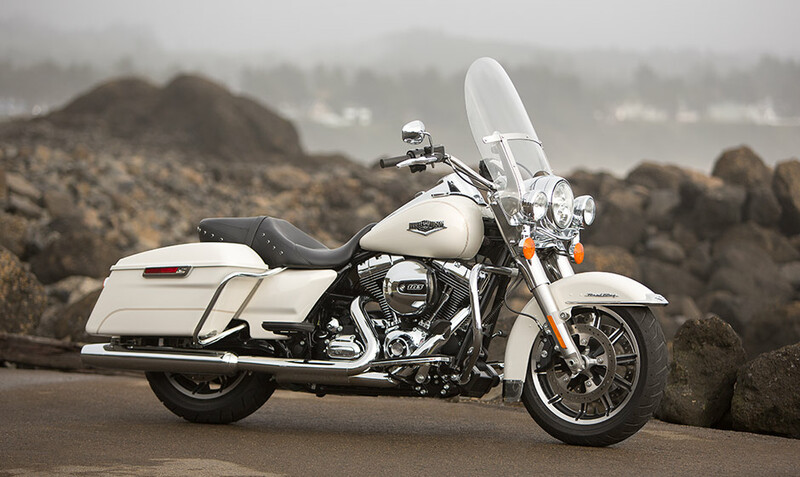 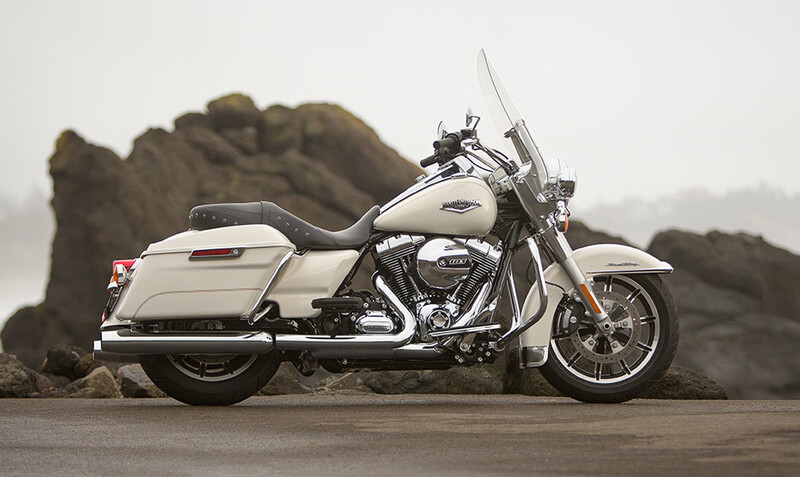 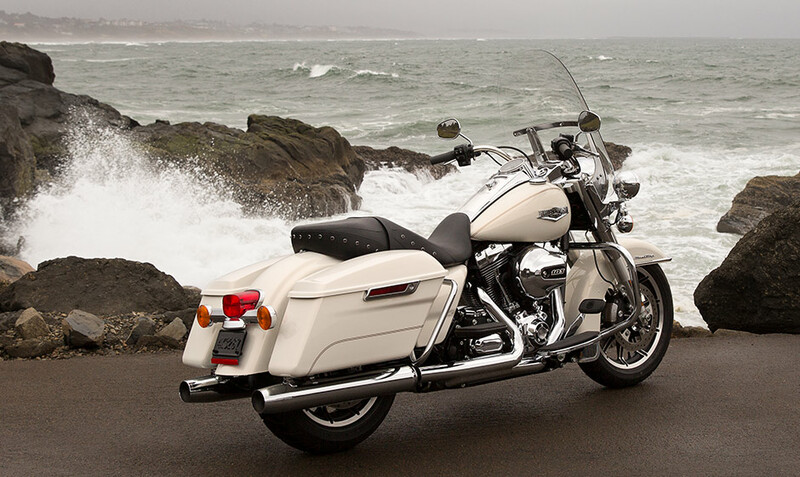 The Road King® is appropriately part of the Harley-Davidson Touring lineup. 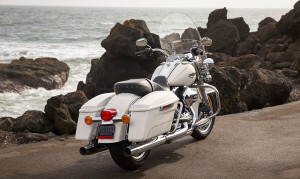 It’s ready to rule the road in classic cruiser style, with a comfortable, long-haul ready package. 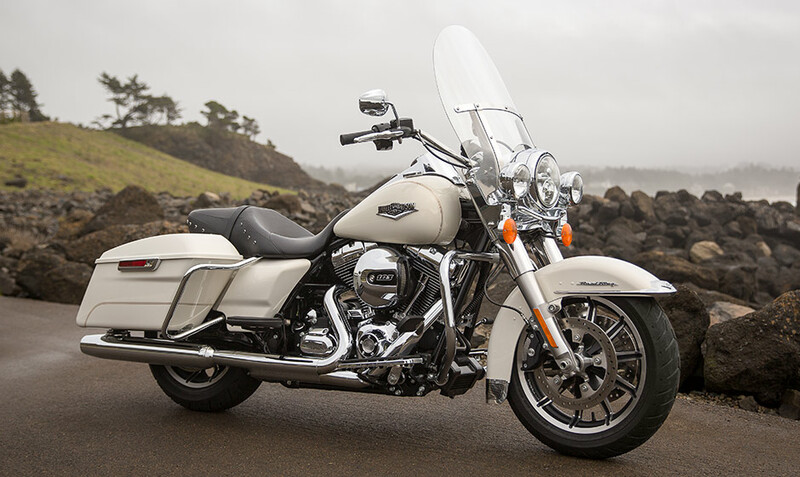 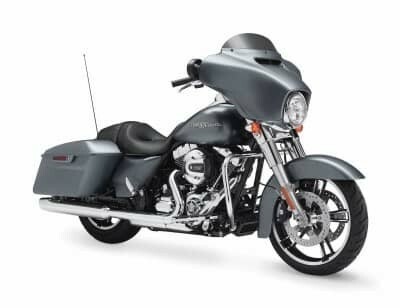 While the Road King® might look like a classic with its timeless Harley-Davidson styling, that doesn’t mean it isn’t loaded with the latest, high-tech features. 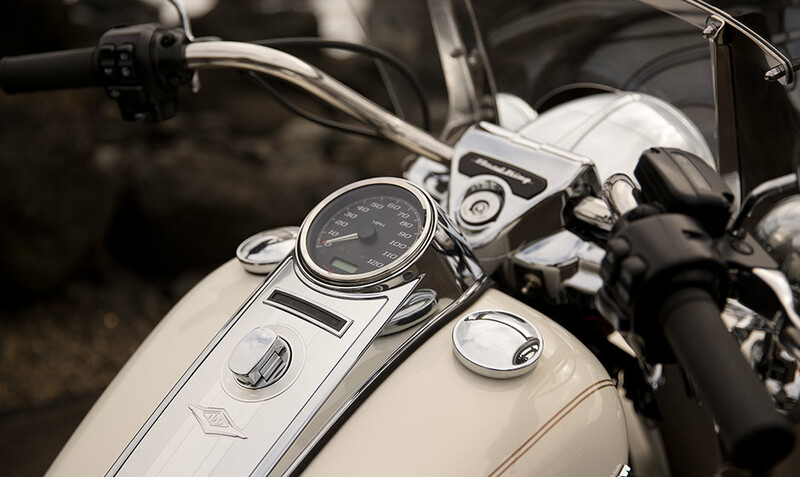 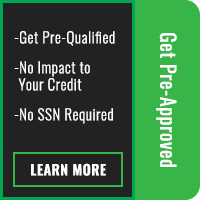 Find out more about what you can expect when you take it for a spin around Overland Park and Lenexa, KS!